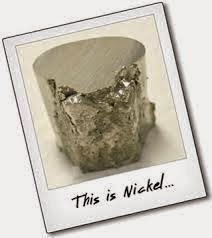 In the month of May, this year, nickel was supercharged, at the London Metal Exchange, climbing its highest peak, at 50 percent at 21,625 dollars per tonne. At the same time in the case of stainless steel, the price hit the ground to 14,690 dollars per tonne. 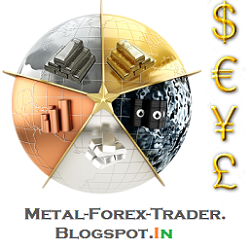 The sudden submission of nickel in the market has reflected the complete, hyped bull narrative of the market. The unexpected decision taken by the Indonesian government to ban the export of unprocessed minerals as well as lower grade nickel, triggered the forecasts on the surge. One part of the forecast still states to be intact, which is, the Indonesian government’s ban on the nickel exports, even after such a long period of time, the country shows no signs of moving from its former decision, but still nothing changed, as predicted by the analyst. It hasn’t; as expected, led to the halt of Chinese Nickel Pig Iron manufacturing as expected in the forecasts made by the analysts. Neither was there any kind of shortage or decline in the supply of iron ore in the market. The stock houses at the London Metal exchange was filled with nickel produce and hit almost all the record, as the nickel produced in China, flowed to LME warehouses. The story of nickel supply deficit, and closure of nickel pig iron production of Chinese producers, even though expectations lingered on the surface.